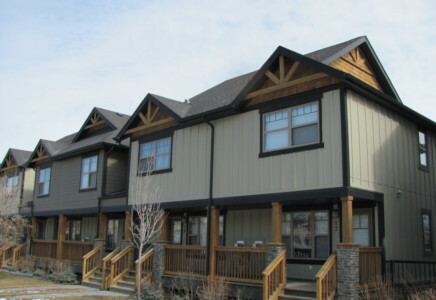 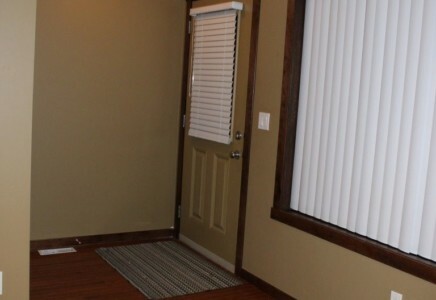 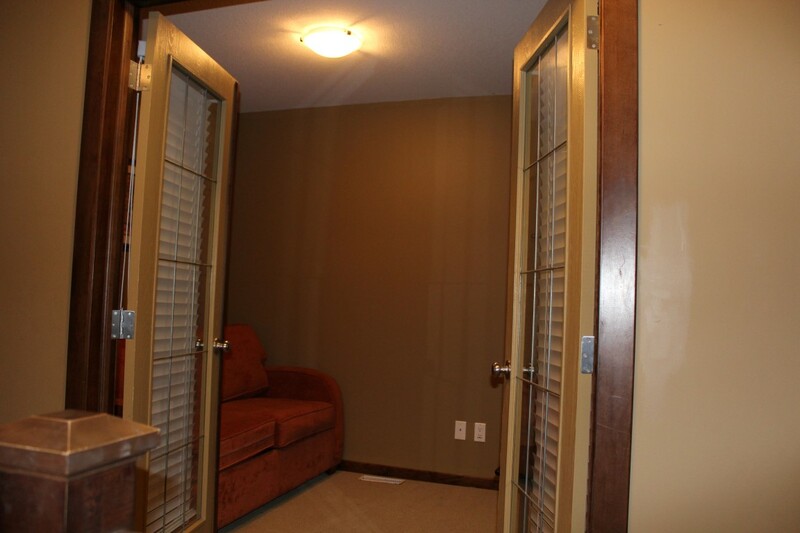 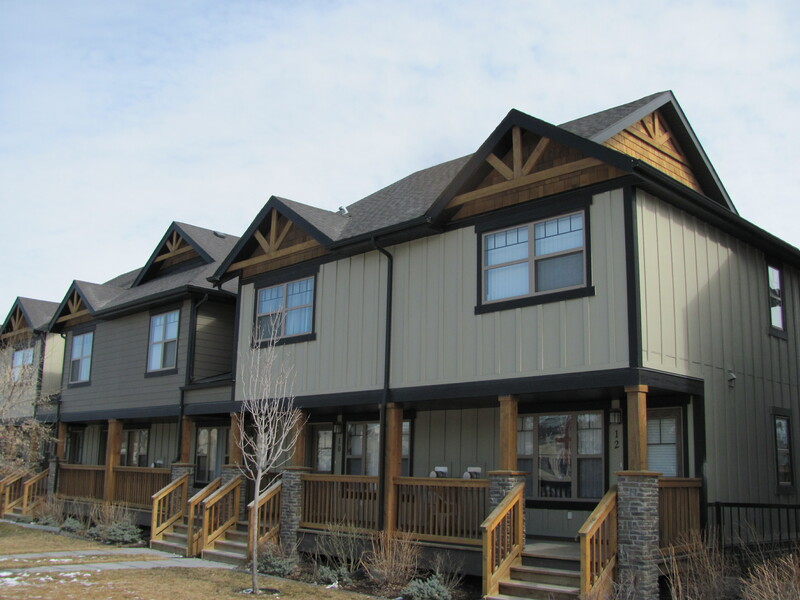 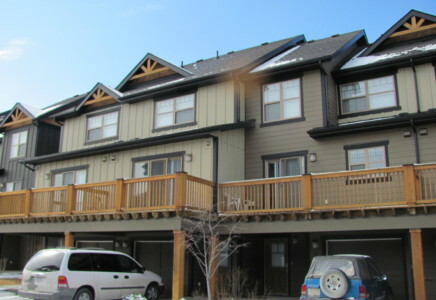 Green Door Property Management offers Invermere Townhome for Rent in Invermere, BC at the Purcell Point townhomes; steps away from the main street. 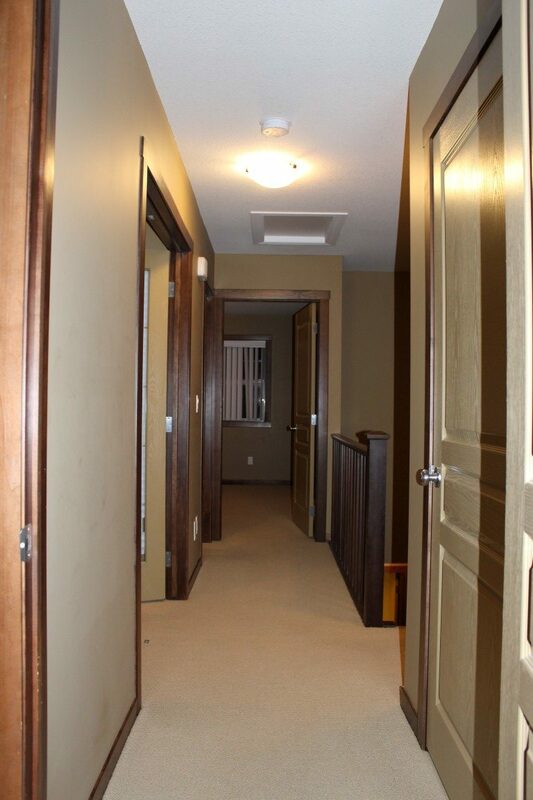 Enter this property on the main level where an open concept living room, dining area and kitchen greets you. 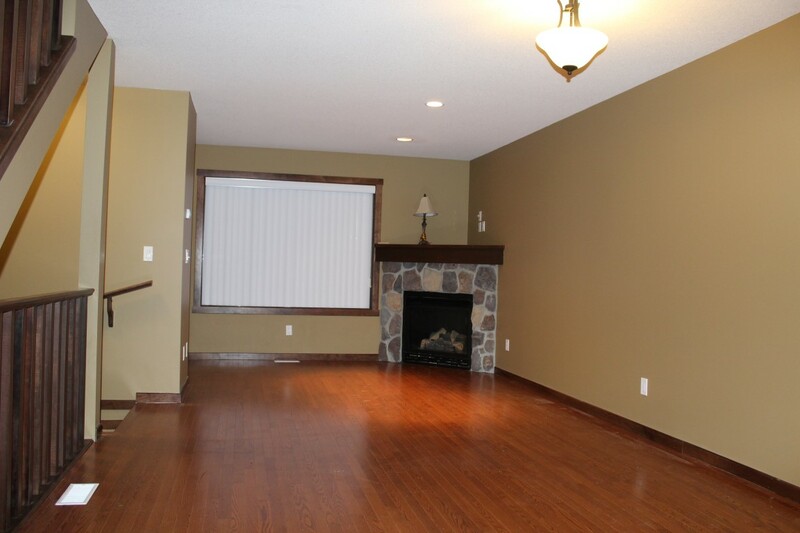 The living room features a gas fireplace and leads to a small porch area at the front of the property with westerly views where you can enjoy sunsets. 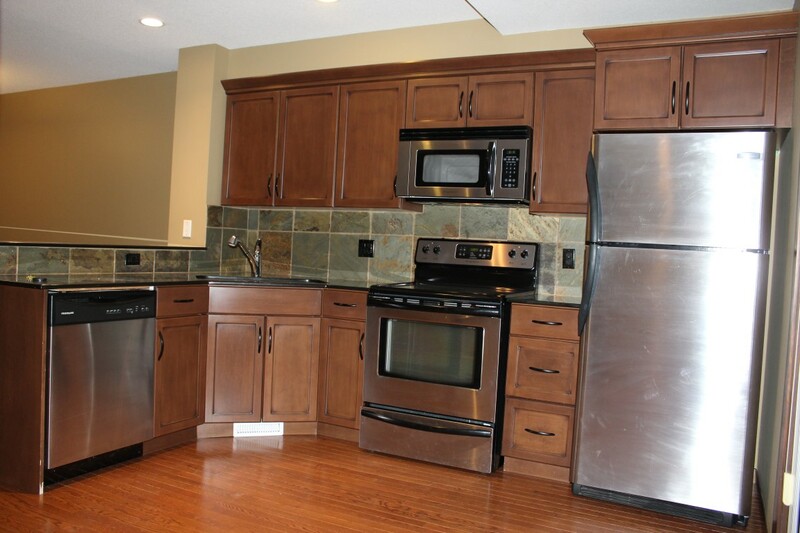 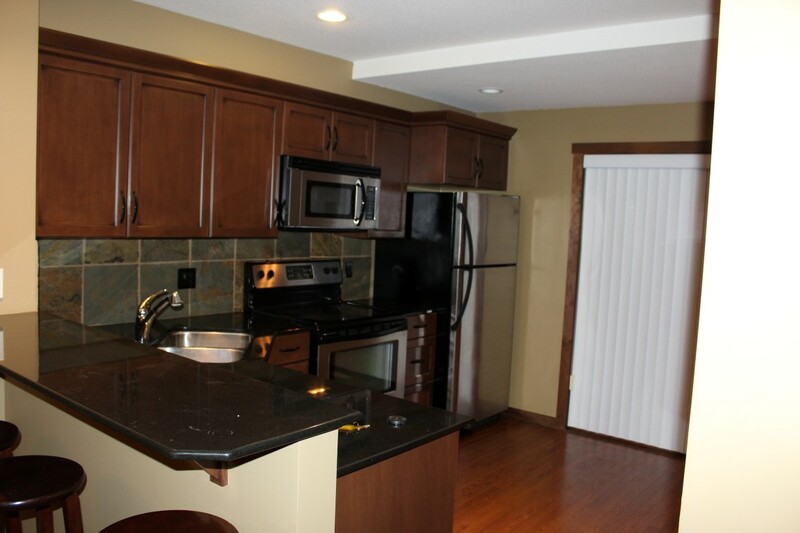 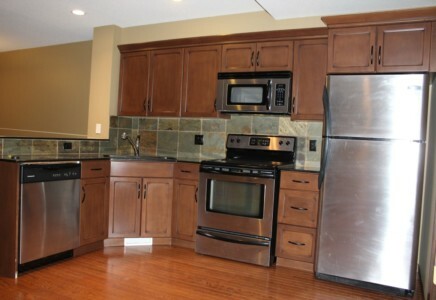 The kitchen has a stove, microwave and dishwasher and leads to a deck, sit and enjoy your morning coffee in the sun. 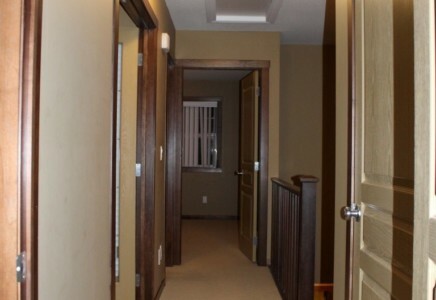 There is a washroom by the kitchen. 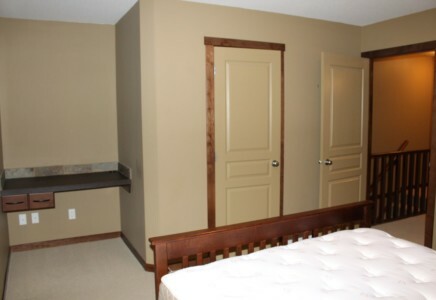 A staircase takes you up to three private sleeping areas. 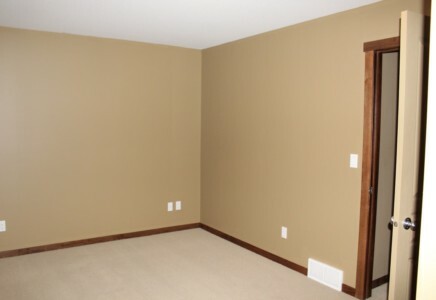 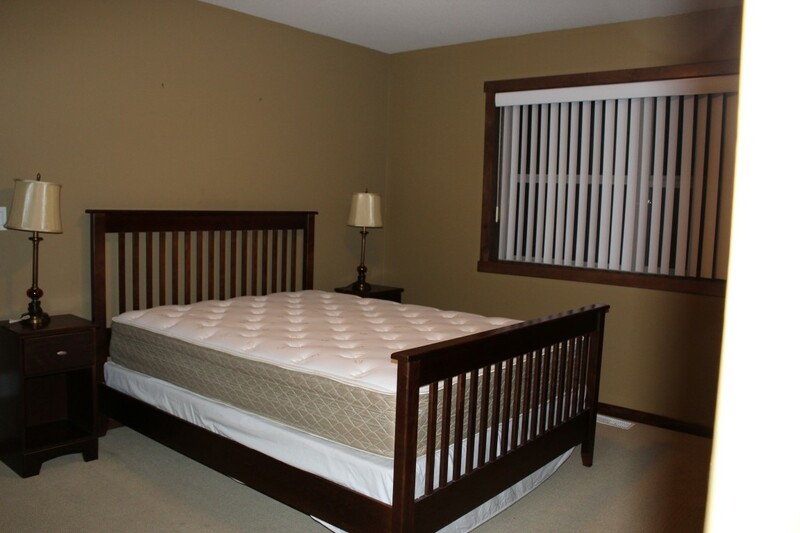 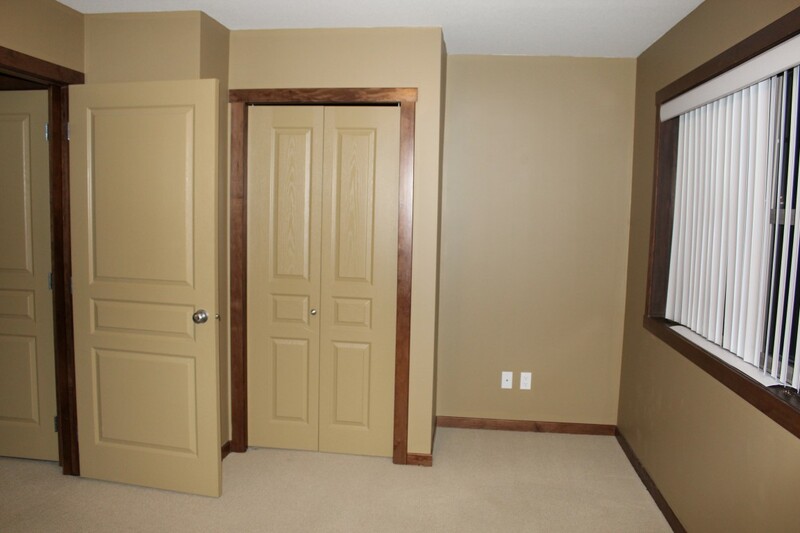 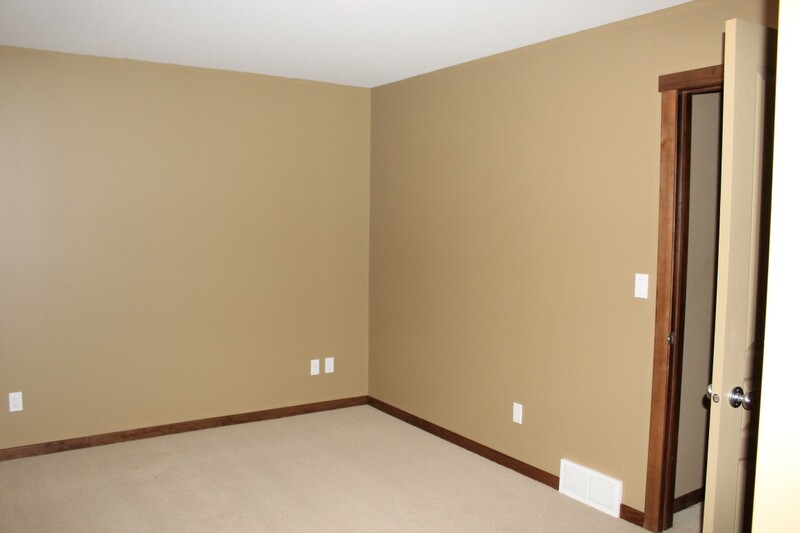 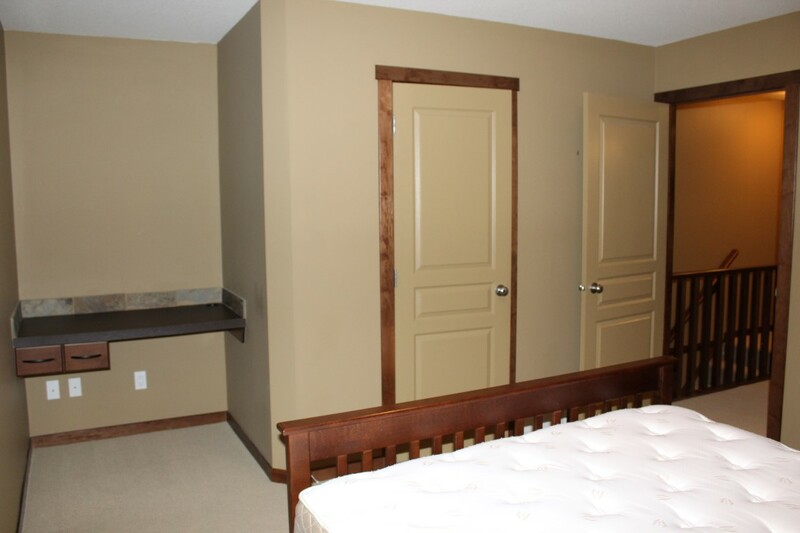 The master and second bedroom are very spacious. 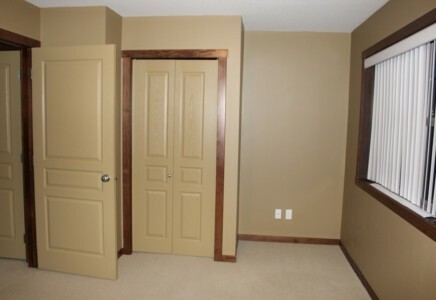 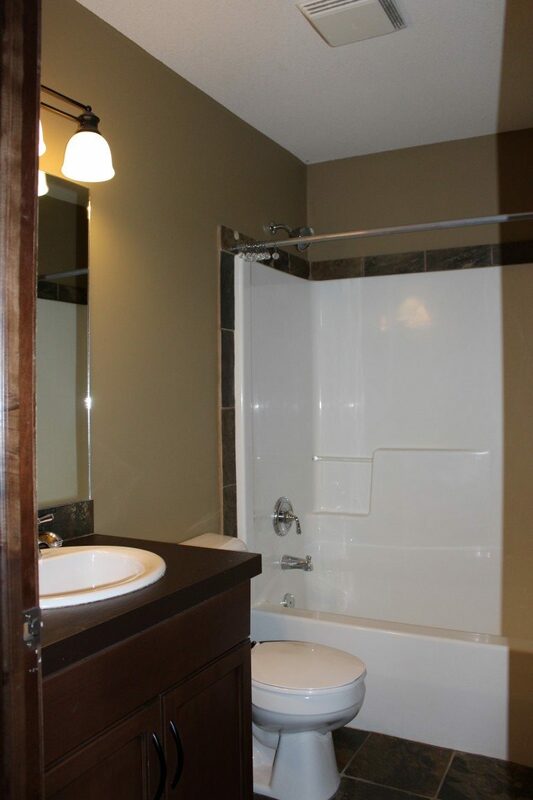 In between the two bedrooms is a full bathroom and a den. 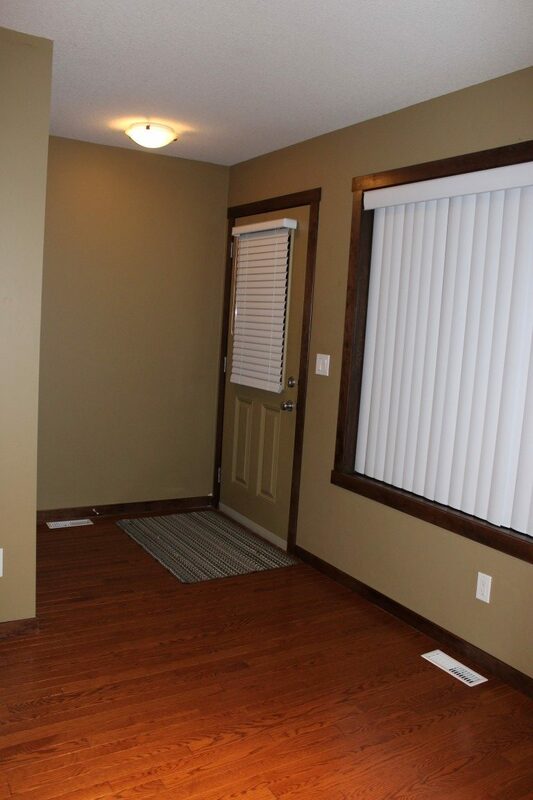 There is a small laundry room with a washer and dryer. 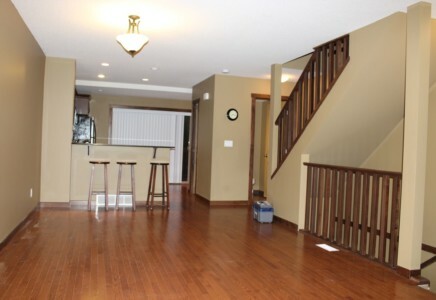 From the main level stairs take you down to the rear entrance of the property and a single car garage. 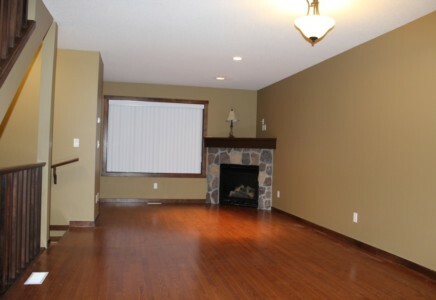 This property is available for a 12 month lease only. 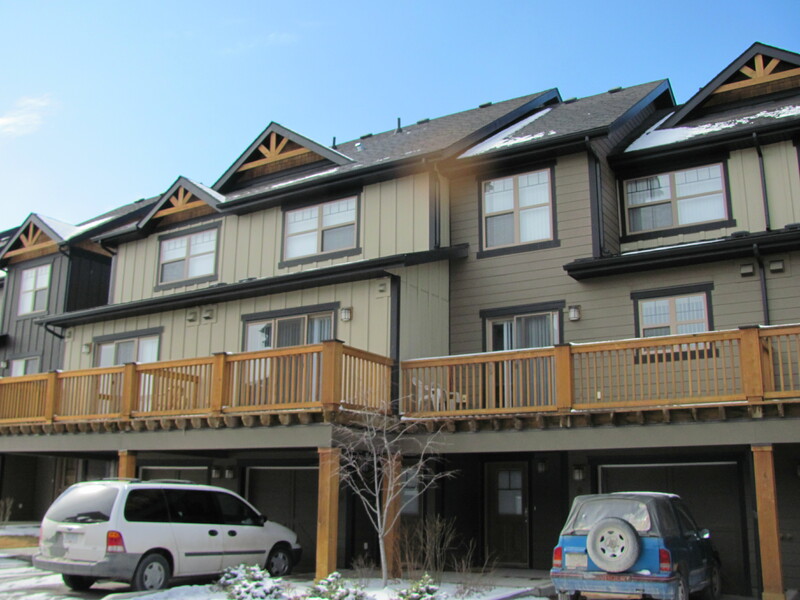 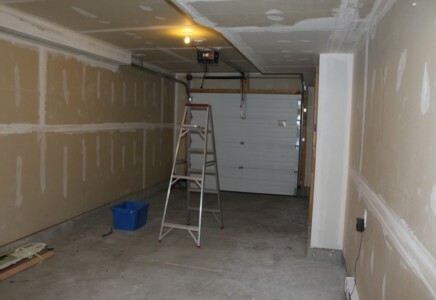 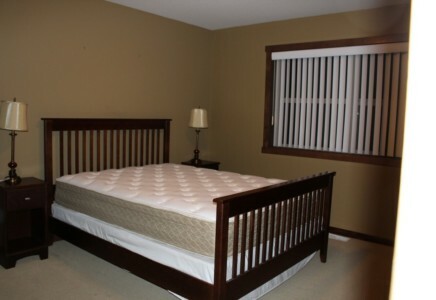 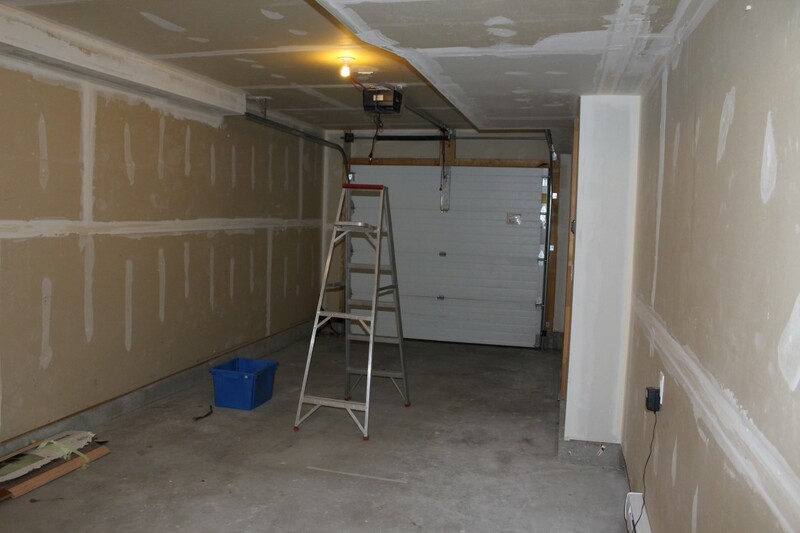 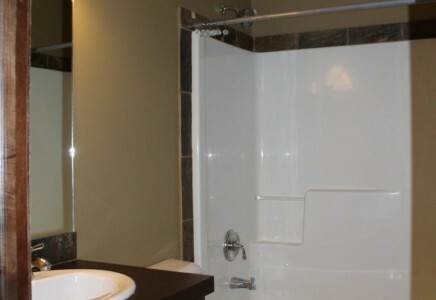 Base rent $1325 per month plus DOI Utilities, BC Hydro, phone/internet/TV.